Leasing in Martinsburg, WV, is simpler when you count on us. Potomac Housing Realtors, LLC bridges the gap between owners and renters by facilitating a hassle-free approach to property management. Thanks to our versatile approach to service, you can expect quality results that generate both profitability--and an enjoyable renting experience. With a diverse portfolio, our company is well-respected and known for maintaining an honest and trusting property management division. Renters come to us because the properties we list and oversee are clean, comfortable, and we are committed to being there when called upon. Property owners prefer us because we are thorough with documentation, ensure each of our properties is well maintained, and we make sure tenants treat the properties with respect. Our team is knowledgeable in finding and securing tenants. With us handling your rental property, you can have confidence knowing your investments are in good hands. Give businesses the space they need to grow, innovate, and contribute to the community. 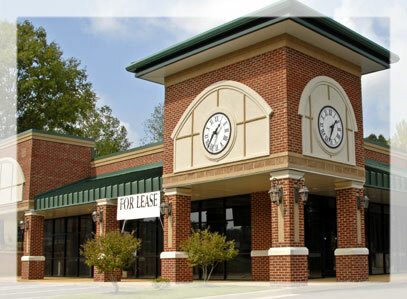 If you have commercial properties for rent, we would love to work with you. We’ll find and secure tenants for your office, retail, or industrial space. We can help match you with the perfect rental home. Whether you are looking for a single bedroom apartment or a home spacious enough for a family of five, you can count on us to show you properties that are affordable and well maintained. Whether you are moving into the Martinsburg area for the first time or looking to grow your family, we are here to be your guide. Our knowledgeable real estate agents can help you find your ideal home. We will also walk you through the entire rental process, making sure you are comfortable with the agreement as well as the home. Check out our current rental property listings. Contact us to request a consultation for property management services. Our agency proudly serves clients in Martinsburg, WV, including the Eastern Panhandle.